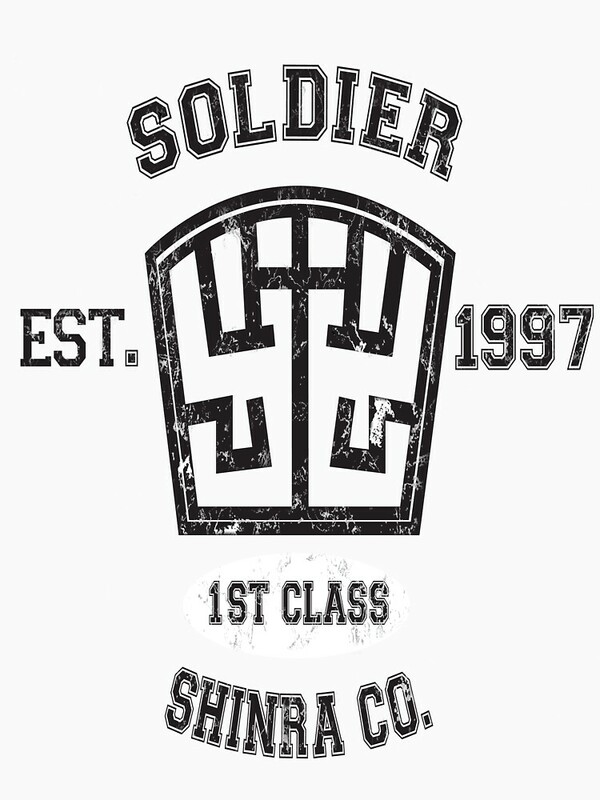 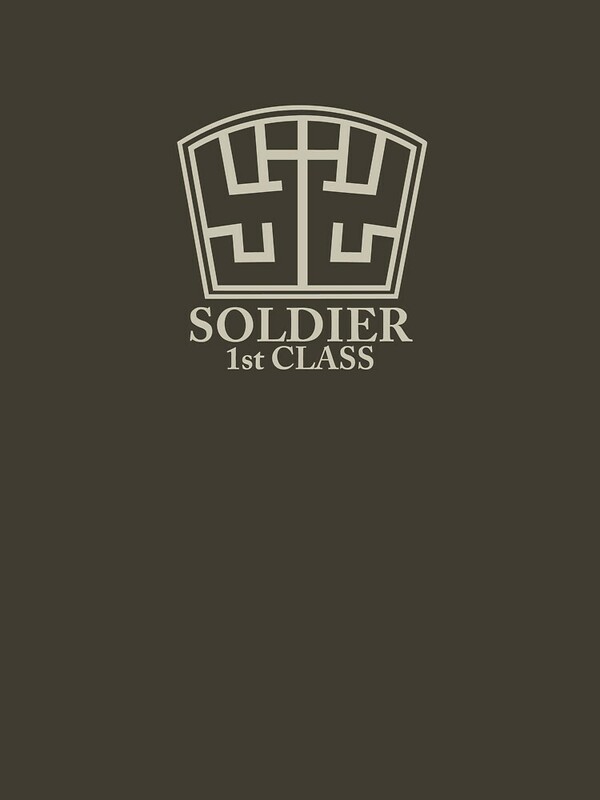 Be a Soldier Supporter | Unisex T-Shirt, a t-shirt of games, cloud, final fantasy, square, soldier, final fantasy 7, and shinra goodness. 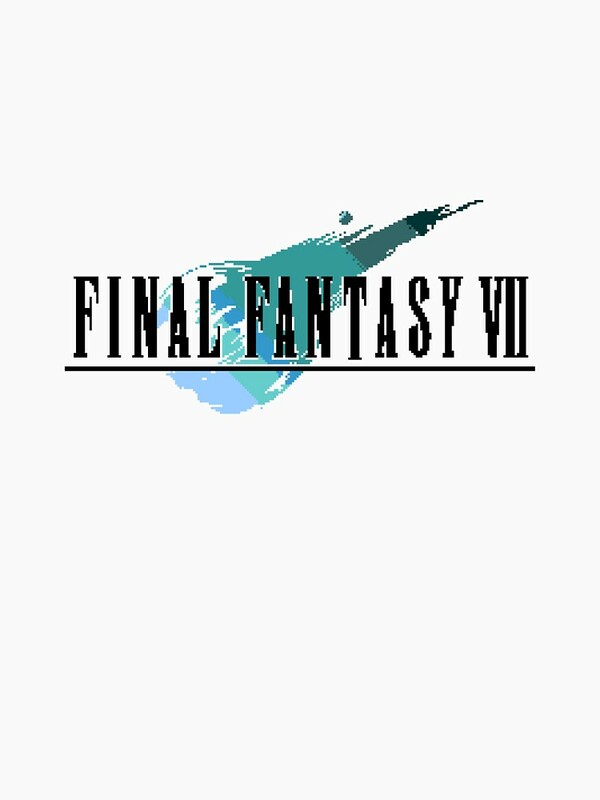 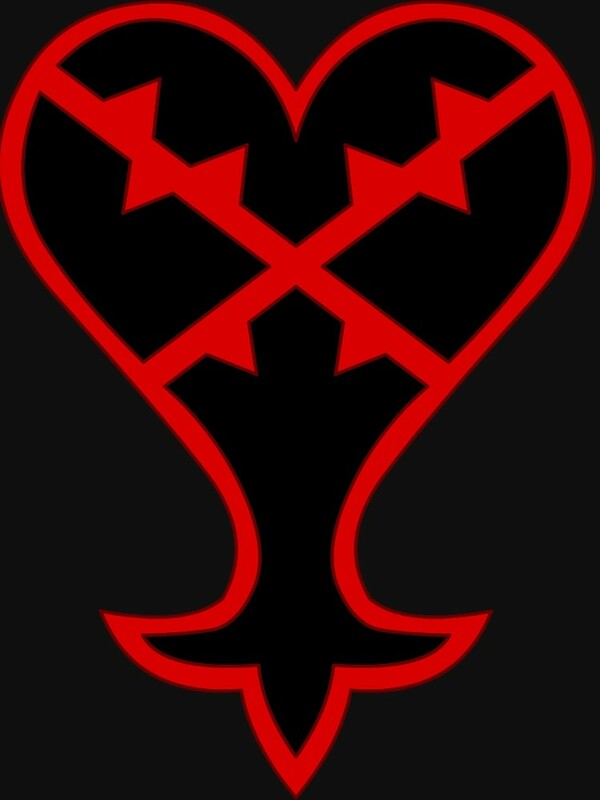 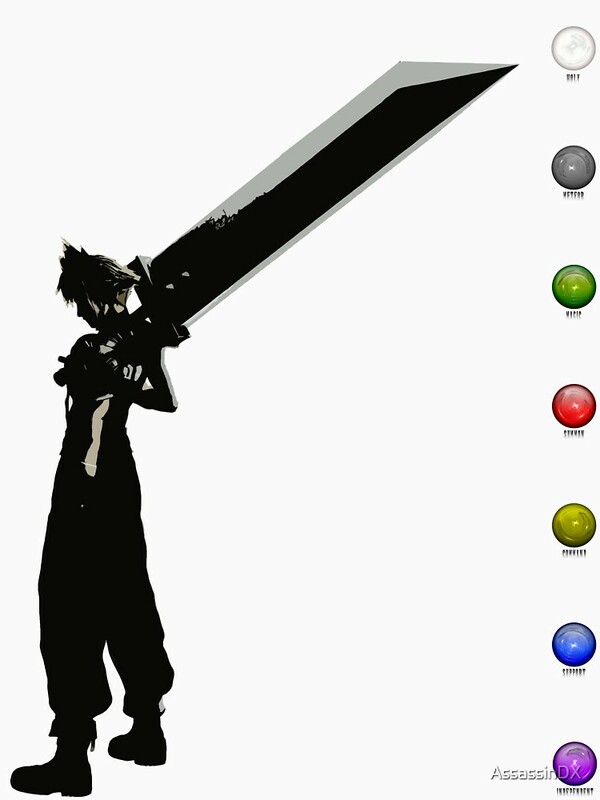 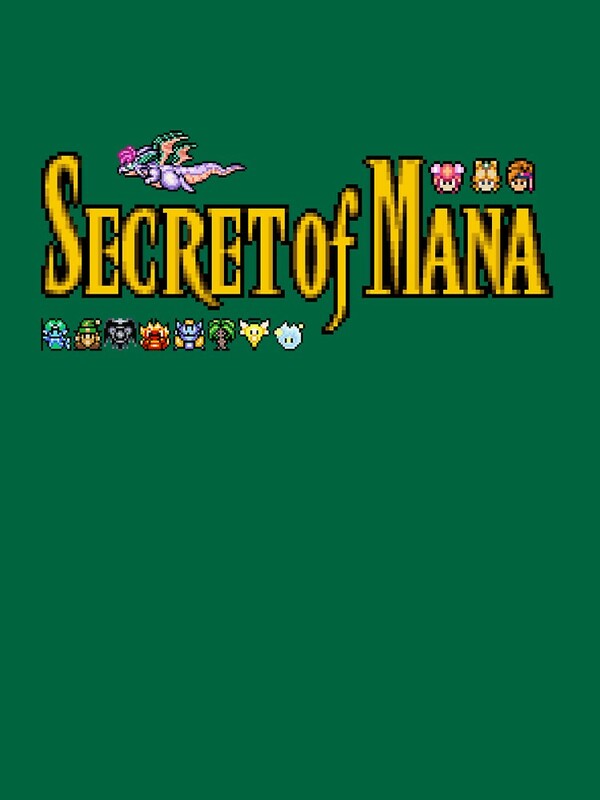 You cant deny that Final Fantasy 7 was a pivotal game. 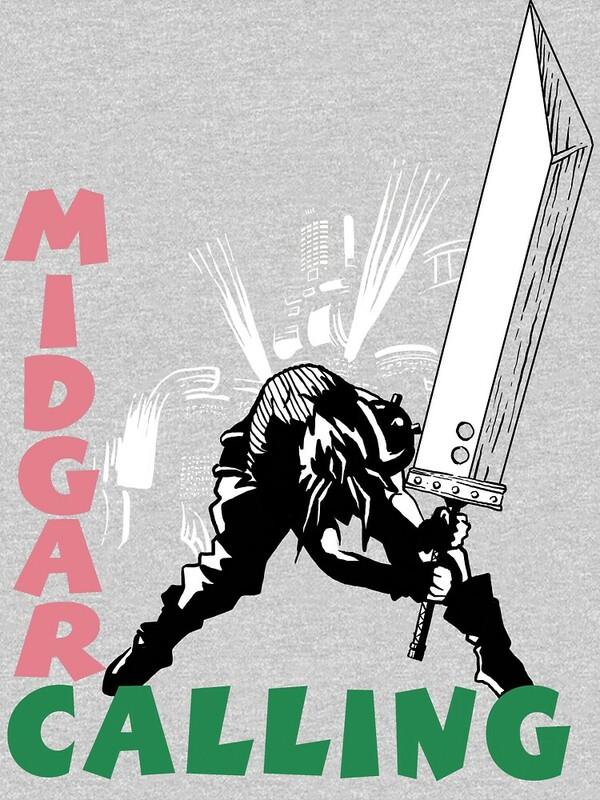 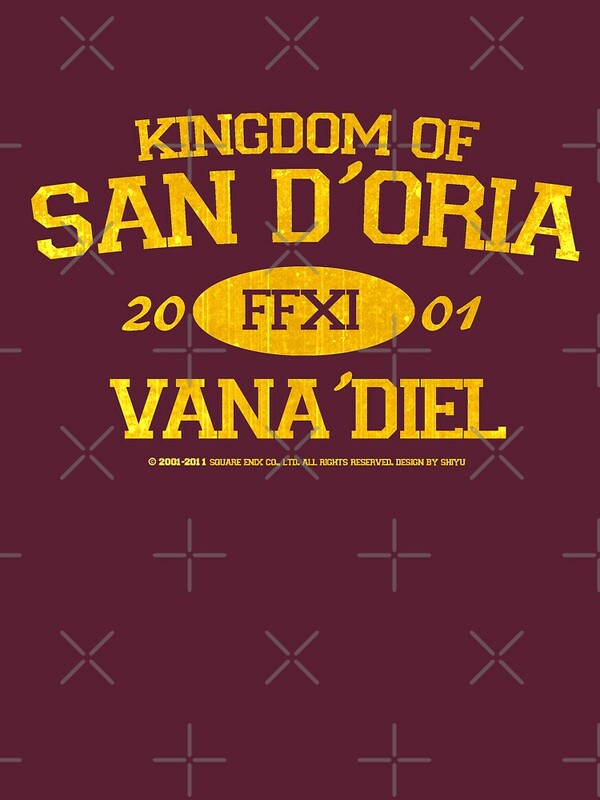 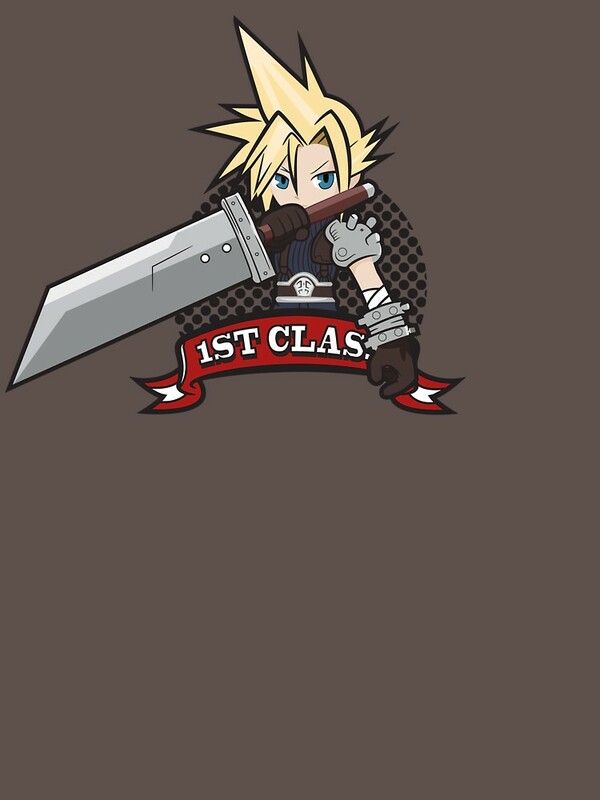 Support the ShinRa Corp. with this snazzy Soldier shirt.